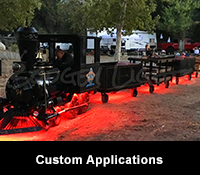 Since 1989 we've collected literally thousands of photos of the rides we've lit over the years. 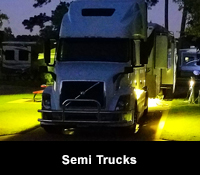 Simply click on the type of vehicle you're interested in seeing and you'll see a small sampling of what customers have sent us. 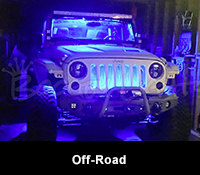 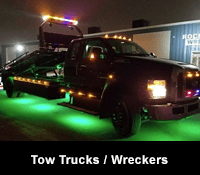 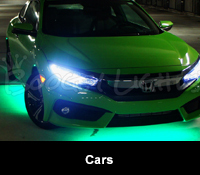 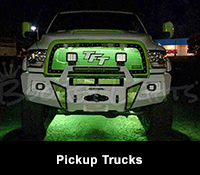 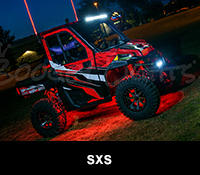 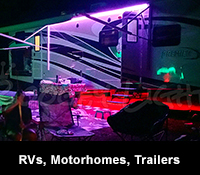 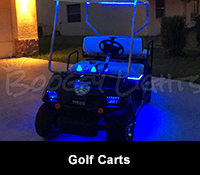 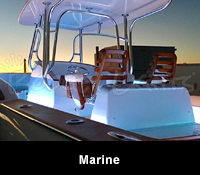 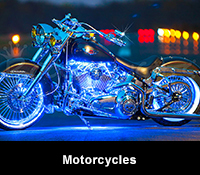 If you have a photo of your ride with Boogey Lights® installed and would like to share, please upload the photo using the SEND A FILE option at the bottom of our CONTACT US page.